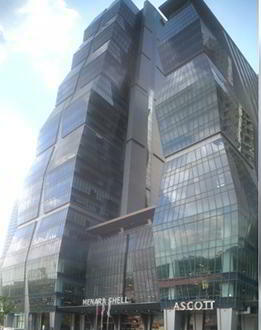 This Kuala Lumpur Virtual Office offers a prime business address at a convenient location. A full menu of business amenities and services is available to you on a cost effective basis. Call us now for more information about this virtual office in Kuala Lumpur.